The Builders Exchange is a full-service trade association serving the commercial construction industry. They are a valuable liaison between project owners and plan issuers and the construction companies, which compete to build or renovate their commercial properties. They are an active and growing organization comprised of over 200 industrial, commercial, retail, home based and professional businesses in the Aurora area. 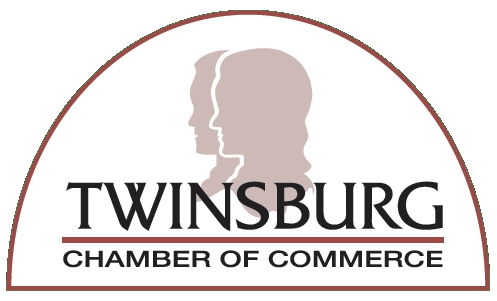 The Twinsburg Chamber of Commerce is organized for the purpose of promoting, supporting and serving its members, and advancing and encouraging economic development among the commercial, industrial and civic interests of its trade area. 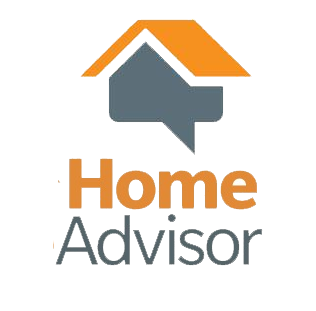 We are HomeAdvisor screened & approved. HomeAdvisor uses a lead matching system to connect potential clients to Emery Electric. dedicated to the promotion, advancement and professionalism of the home-builing and assoiciated indutries. 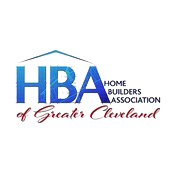 The HBA defends against over-regulation of the industrym which inhibits affordable housing. 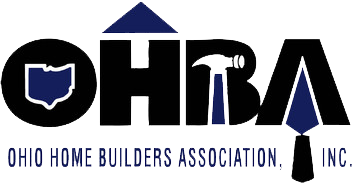 The OHBA is a 4,500 member trade association representing home builders and their associate vendors in a legislative and regulatory capactity on a statewide basis. It is an affiliate of the National Association of Home Builders.